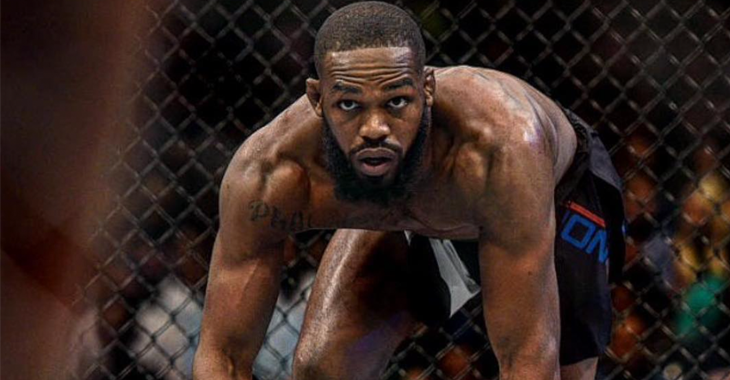 Terrible news struck the mixed martial arts world this evening when TMZ Sports reported that current UFC light heavyweight champion Jon “Bones” Jones had been flagged by USADA for a potential anti-doping violation. 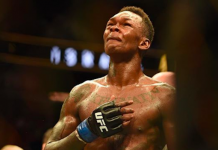 The Anti-Doping Policy violation in question stemmed from an in-competition sample collected following Jones’ weigh-in for UFC 214 on July 28, 2017. 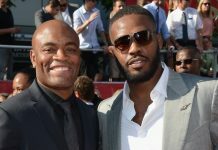 Jon Jones went on to defeat Daniel Cormier at UFC 214 on July 29 via third-round knockout to capture the UFC light heavyweight crown. 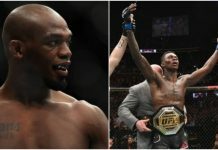 Of course Jones is innocent until proven guilty, but his current situation looks anything but good. The “Bones” camp has already issued a statement on the potential anti-doping violation which you can read here. Shortly after that, Jon Jones UFC 214 opponent Daniel Cormier shared his reaction to the shocking news. 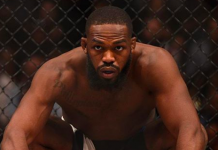 Most recently, UFC President Dana White spoke to MMAFighting’s Luke Thomas where he revealed that the UFC was actually planning a Jones super-fight for December’s UFC 218 event in Detroit. 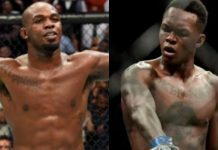 According to the brash UFC boss, the promotion was targeting to have Jon Jones move up in weight to take on current UFC heavyweight champion Stipe Miocic at UFC 218. 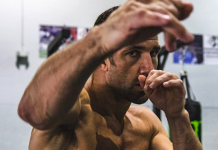 Dana says they were looking at Jones vs. Miocic in Detroit before today's news. Wow! What could have been…..